Short on time? 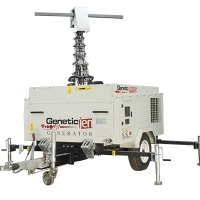 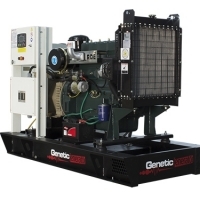 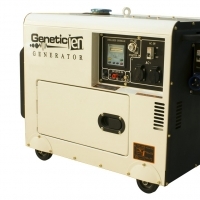 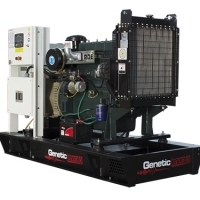 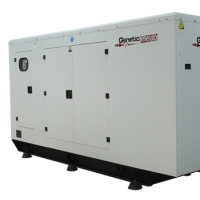 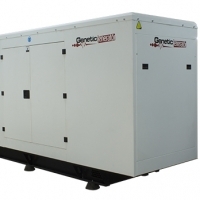 Let diesel-generators sellers contact you. 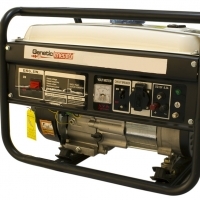 Connaughton dynamic features of this product: Overall structure design, diesel engine, generator and control system, the base design in one, easy operation and maintenance; Brand with superior performance, the engine of the world Superior performance in the world with brand alternators Integrated control module with advanced control system enables local unit, remote control, with industry standard rs232 serial communication interface; Excellent dynamic performance electronic speed control system; Fully functional alarm protection system.